Provide comfort for the family of Franklin Conyers with a meaningful gesture of sympathy. 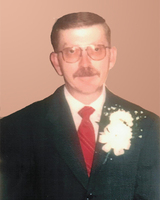 Franklin R. “Sam” Conyers, of Paris, Kentucky passed away peacefully at his home on January 23, 2019 at the age of 56. He was born January 30, 1962 to the late Russell and Viola Colliver Conyers. On February 14, 1999, he married the love of his life Michelle Benton Conyers. Sam worked as a devoted horseman on Claiborne Farm for over 23 years. He is survived by his loving wife Michelle, sister, Debbie Sabeti, three nieces, Malisha and Kiana Sabeti, Brittney Benton, two nephews, Josh and Travis Benton, a great niece, Aalyra and two great nephews, Braylon and Branson Benton. Also surviving is his father-in-law, Thomas Benton, three brothers-in-law, Wayne, Randall and Jeff Benton. Sam was preceded in death by his parents, Russell and Viola Conyers, two brothers, Gary W. Shoemaker, L.D. Conyers and his mother-in-law, Nellie J. Benton. The funeral service for Franklin R. “Sam” Conyers will be on Saturday, January 26, 2019 at Hinton-Turner Funeral Home at 7:00 p.m. with Pastor Kenneth True officiating. 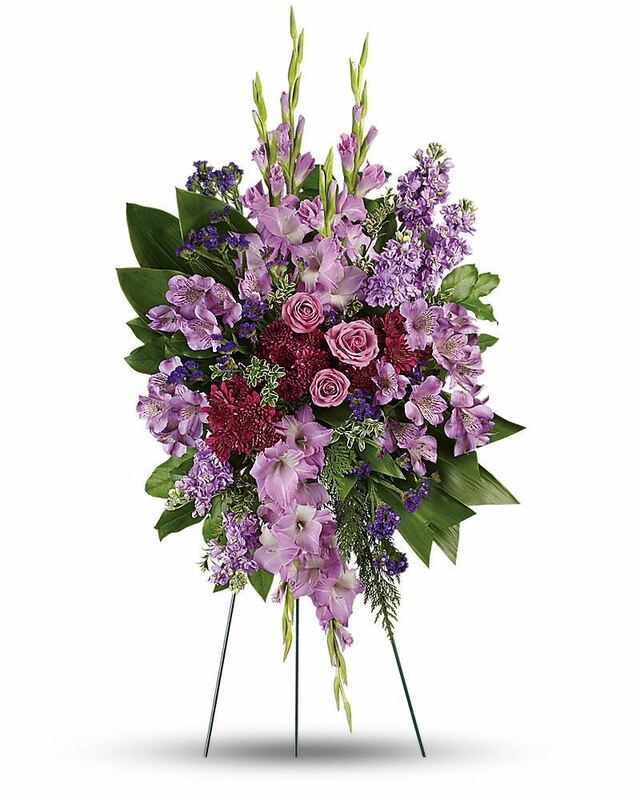 The family request visitation prior to the service between the hours of 5:00 p.m. and 7:00 p.m.
To send flowers in memory of Franklin Ray "Sam" Conyers, please visit our Heartfelt Sympathies Store. We encourage you to share your most beloved memories of Franklin here, so that the family and other loved ones can always see it. You can upload cherished photographs, or share your favorite stories, and can even comment on those shared by others. 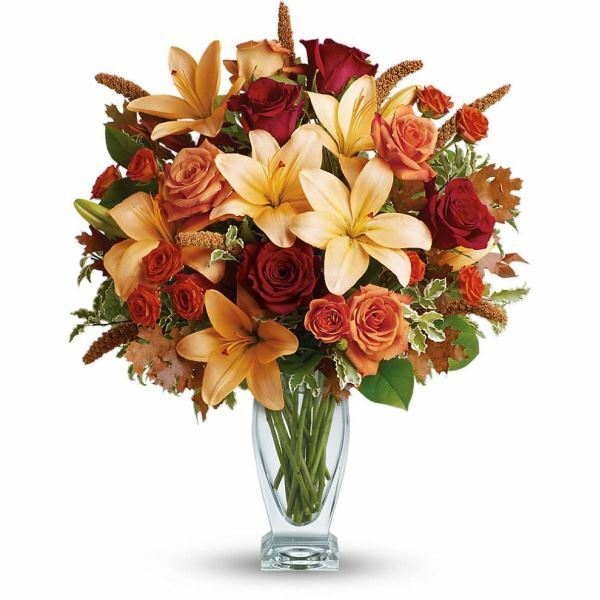 Your Speedway Family and Debbie, Kiana, Malisha, Aalyra have sent flowers to the family of Franklin Ray "Sam" Conyers. Mrs. Conyers, I am truly sorry to hear about the death of Mr. Conyers. I pray the Lord will comfort you during this sad time. My prayers are with you. Your Speedway Family purchased flowers for the family of Franklin Conyers. Uncle Sam we will miss your infectious laugh, you were undoubtedly one of the sweetest, kindest men we were blessed to call our uncle, we love you so much. Our hearts are with you as we all say goodbye to Sam, he was an amazing brother and uncle and we will miss him so very much. Love you always Sam. Debbie, Kiana, Malisha, Aalyra purchased flowers for the family of Franklin Conyers.